We are a registered school with the International Brazilian jiu Jitsu Federation. While you are rolling on the mats with experienced and qualified Brazilian Jiu Jitsu instructors. Nothing compares to the feeling of taking another person down. Being able to put a bigger person on their back is immensely empowering and builds incredible confidence. Brazil 021 Wrestling Coaches will take your BJJ Gi or No Gi, confidence and ability to defend yourself to new heights. 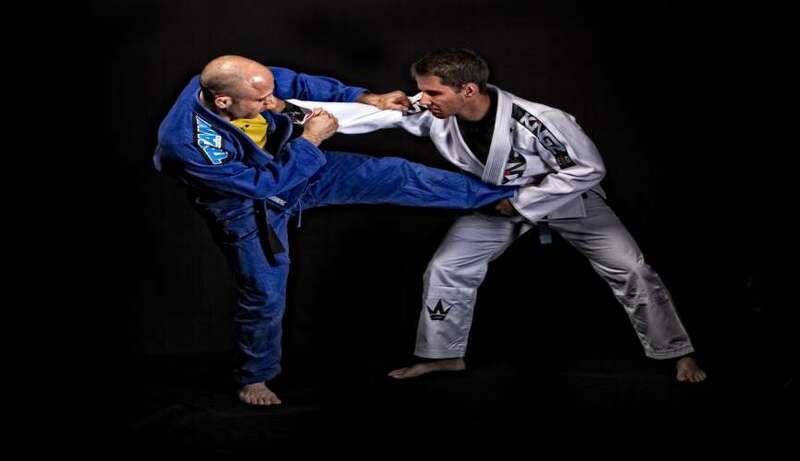 If you’re looking to compete, whether in Jiu-Jitsu, MMA or wrestling itself, these classes are a must. And if you just want to learn for fun and fitness, these classes are perfect, too! Wrestling is a keystone of combat athletics. Every sport that involves grappling begins on the feet and without the tools to take the fight to the ground (or get up off of it! ), you will be dominated. 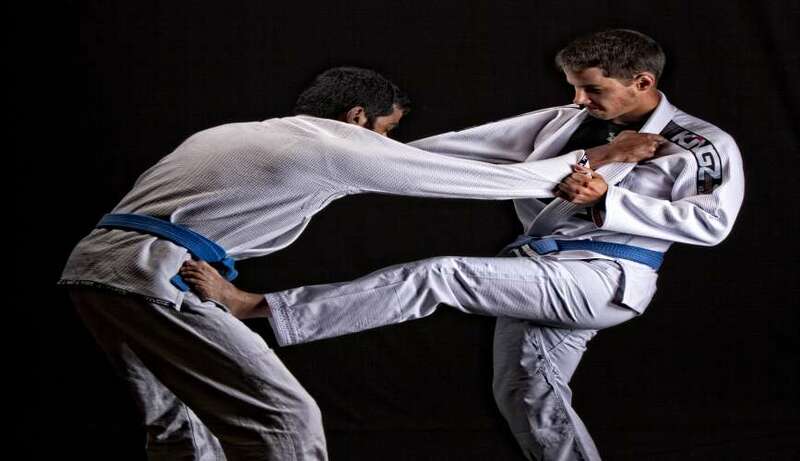 If you are an aspiring Jiu-Jitsu or Mixed Martial Arts Fighter, you HAVE to have Wrestling in your arsenal or you simply WILL NOT be able to keep up. As a university wrestler Ron experienced success at both the Provincial and National level. Brazil 021 Edmonton is committed to creating a welcoming community that provides all students a diverse, inclusive and safe Brazilian Jiu-jitsu learning experience. Hannette and Andre attend a special gradding and seminar that happens regularly through the year. This is a monthly event - our latest one happened in March.